Build Your Own Gaming Tower PC Chassis - Yeong Yang Technology CO., Ltd. 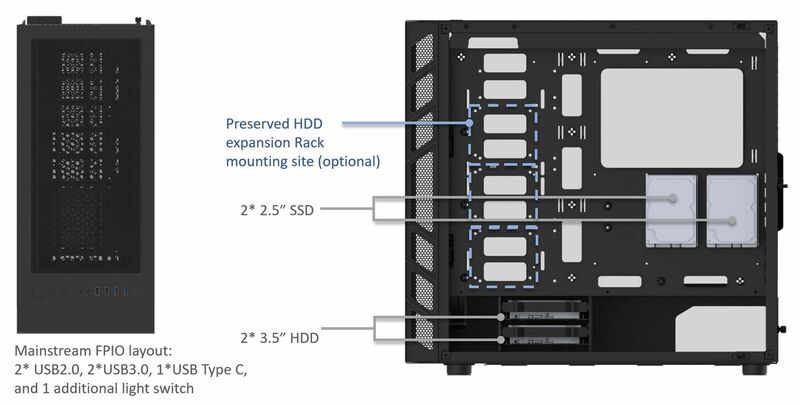 In order to fulfill the rising need of extreme entertainment environment, Yeong Yang create the new Gaming Case series for Hi-end players who pursue the ultimate performance. Pure black internal painting and stylish front panel design not only bring a extraordinary visual experience to the gamers but also serve as additional cooling pathways. Moreover, the full size fan racks, the anti-dust filters, and the isolated heat partition ensure the clean and strong airflow to help control the temperature, maintaining the performance of each components and increasing the stability of the system in the meanwhile. With the tool-less assembly strategy, players can easily build their system, and enjoy their games quickly. Smooth and unique game experience can be achieved. 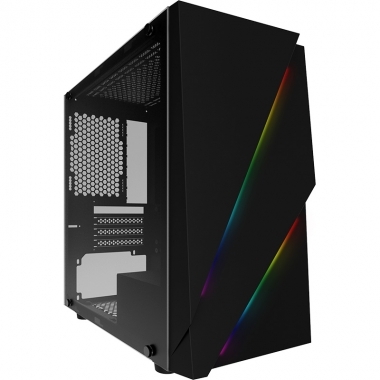 The YY new Mini Tower series- 3GA1 is amazing gaming chassis. Its size is compact but it has unbelievable high compatibility with contemporary high-end kits. It is a perfect choice for players chasing powerful performance in a limited space. The YY new Mid Tower series- 5GA1 is a perfect gaming chassis for every enthusiastic game lovers. Optimized size and configuration offers the greatest balance between performance and thermal issues. The assembling process is also easy. Everyone can enjoy the fun on the 5GA1 chassis. Heat insulation PSU mounting partition. Metal framed acrylic side panel. Elevated foot design for better cooling effect. Multiple fan position design to enhance the air flow. Anti-dust design to keep cooling air fresh and clean. High clearance zone for liquid cooling radiator. 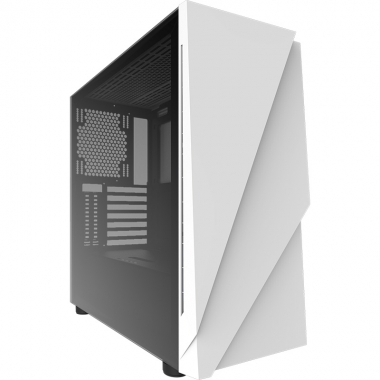 The YY new Full Tower series- 7GA1 brings a strong and useful structure for the top gamers. Players can realize every possible tweaking techniques and configurations in this chassis. 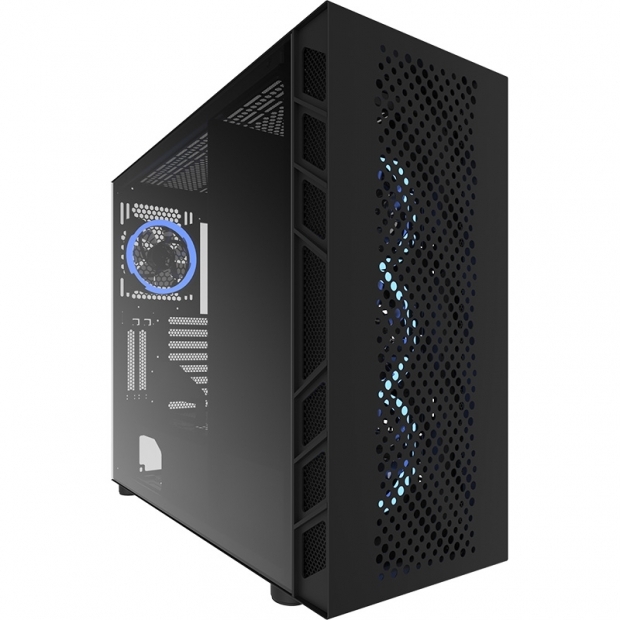 Equipped with Great hardware compatibility and expansion ability, 7GA1 is definitely a gamer’s ultimate dream case.